Happenstance... Negative Jam by Chris Cloud & Lea Devon Sorrentino. Photo courtesy Chris Cloud. Bedlam Theatre. Courtesy Bedlam Theatre. Bedlam Theatre & DJ Rambo Salinas dance party til' dawn. Photo courtesy Bedlam Theatre. 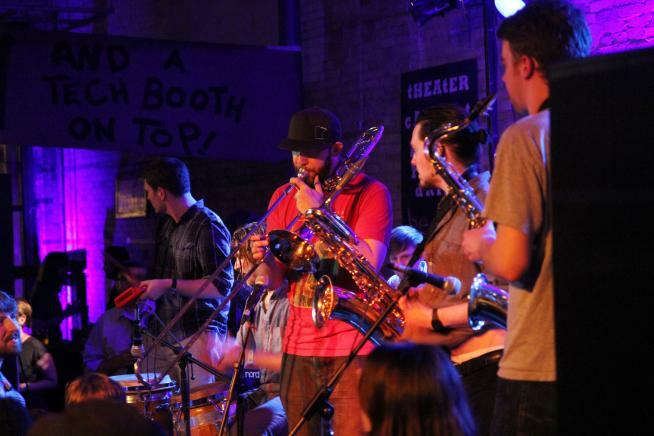 Filmmaking members of IFP Minnesota and local musicians will be illuminating and orchestrating shadows in the old alley behind Bauhaus, off Loring Park. The scene will feature a looped program of locally-produced experimental silent films projected on a large screen. There will also be on-the-hour screenings of classic shorts of the silent film era, each accompanied by music scored and performed live by the participating musicians, creating an intriguing visual and sonic nocturnal exploration of the shadows of the city. 9 pm until dawn. 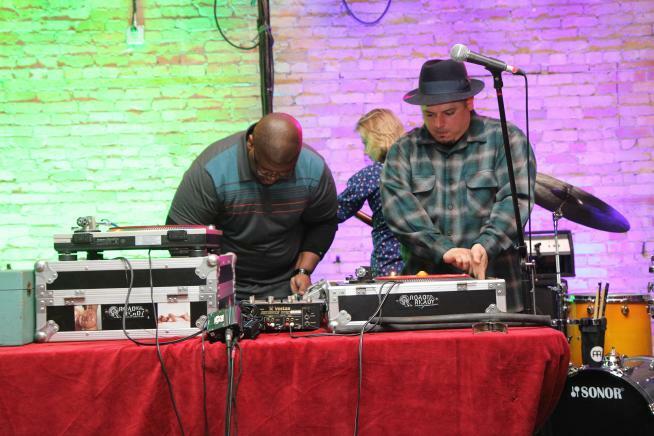 An evening with local live acts (TBA) and disc jockeys Dan McAllister (Worldwide Discotheque), Tarik Thornton,Rambo Salinas, and many more special guests playing rare vinyl. Spinning everything from 60s rare funk and soul,garage,and worldly treasures. 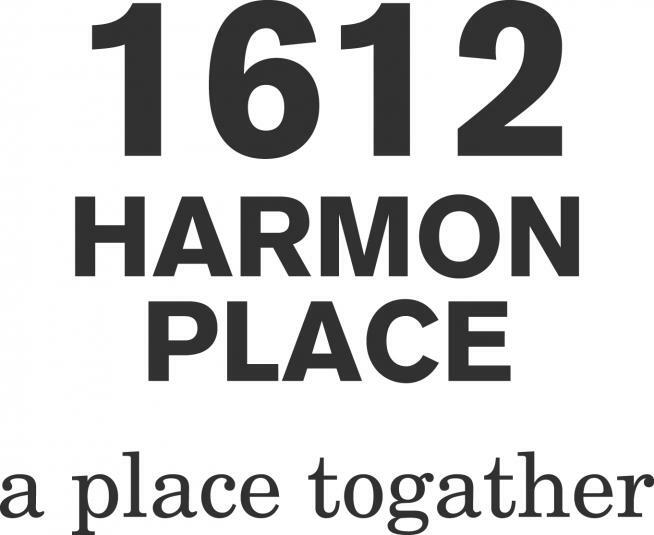 Sure to be a unforgettable stop on this years northern spark. Pop on over to Loring Corners to play the game under the relaxed, intimate glow of the night. Expect group games, hi-5s, sweet serves, mini-tournaments and all kinds of other ping pong fun with a few extra twists. No skills required to have a good time. Sarah Jane Wroblewski, organizer of Bread and Pickle’s Lake Harriet Yoga Project will lead a free class on June 15th at 6:30am on the north side of Loring Park. Bring your own mat, all levels welcome. Do you believe in chance? Can all serendipitous moments be simply explained as coincidence, or is the world some how orchestrated to guide and illicit our emotions? 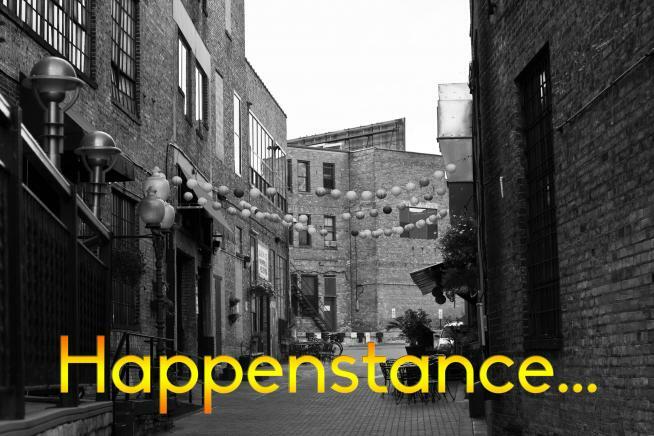 Happenstance… is a continuously changing silent musical experience that explores the idea of momentary destiny. Hannah Howard – illuminated sculpture, & Luke Axelson – sculpture/ furniture design, create a large site-specific, new work inspired by Bauhaus. Howard also displays some all-time favorite installation pieces from her collection.